AJ Industry Solutions is a dedicated company towards industry level solutions for IT and Other IT related products, AJ Industry Solutions is a set of Hardware and Network maintenance Software Support company. PC or any other type of computer equipment broken? 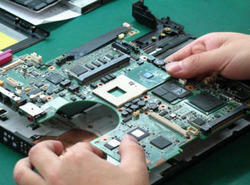 Don't worry we are able to fix just about anything. Just give us a call and we will fix it! 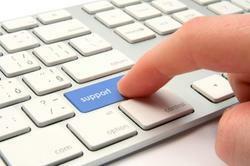 We have the best 24/7 support team that you could possibly find and we look forword to talking to you soon! 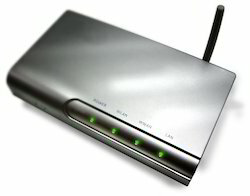 If you already have a computer, but you need to set up a network at your house /office don’t worry , We have everything from modem to wired and wireless routers. Tell us what you need and well show you what we got. If you are looking for a new laptop look no further. We have all the letest brand you could ever want. Call us for further assistance atyour door step. Maybe you prefer desktop, we have those as well. 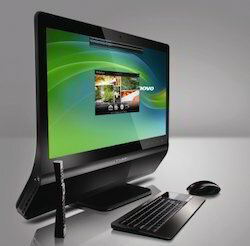 So come down and check out the newest line of desktop out there.